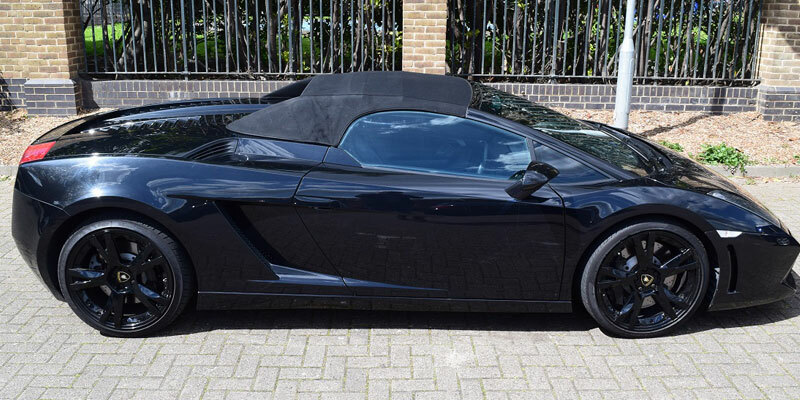 The pictures shown are the actual physical car that we have for hire. 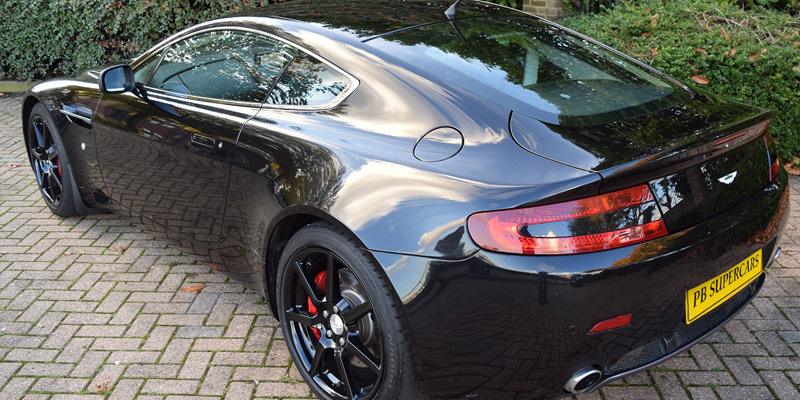 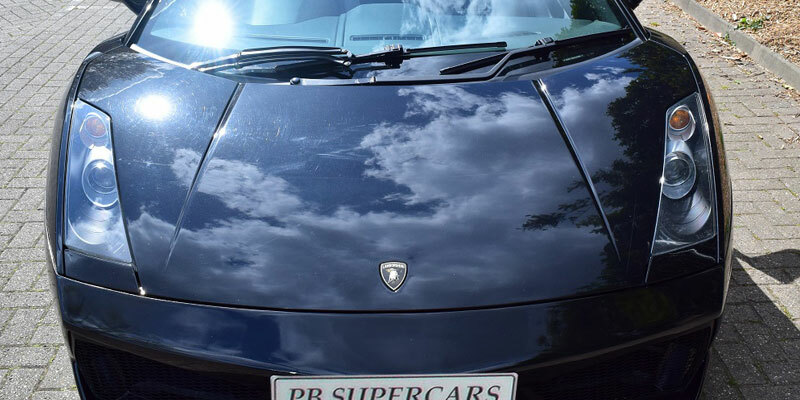 PB Supercar Hire is not a hire broker and owns its entire fleet, we can therefore guarantee the availability and condition of our cars. 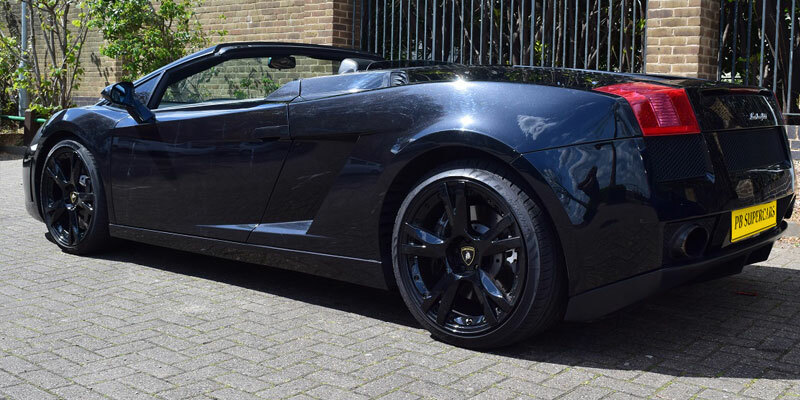 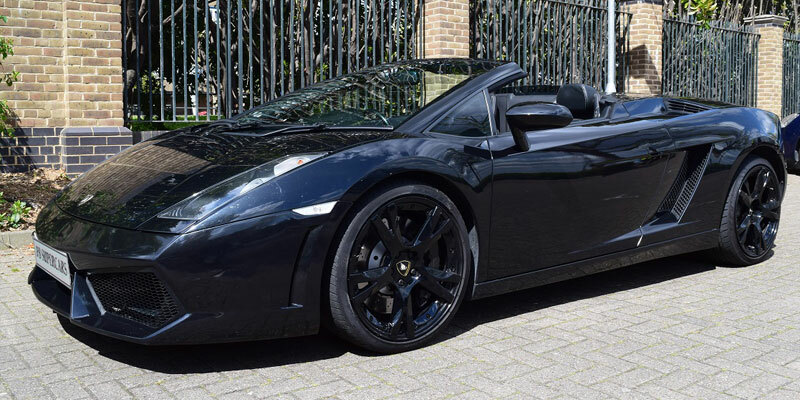 Fully comprehensive insurance is included with all Lamborghini Gallardo Spyder hires and short term leases, we do not allow you to self insure. 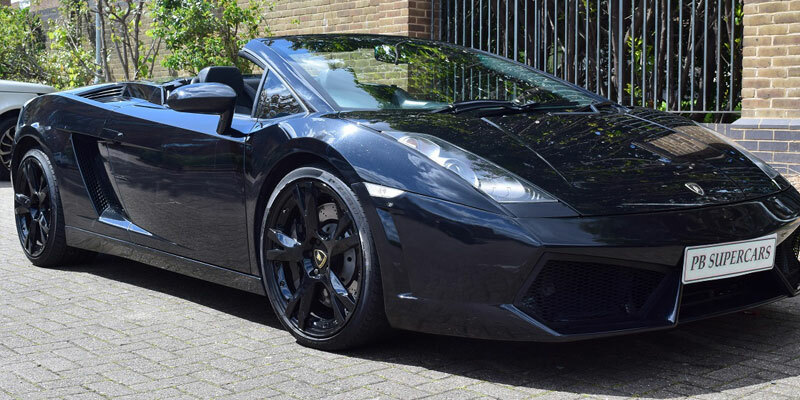 The Lamborghini Gallardo is simply one of the best looking and most aggressive cars around! 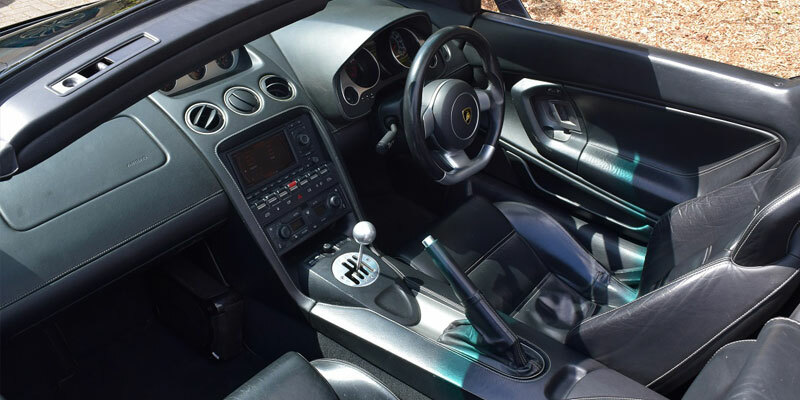 This car is going to go down in history as one of the greatest modern supercars and you can grab a taste of the Lamborghini excellence with none of the hassle. 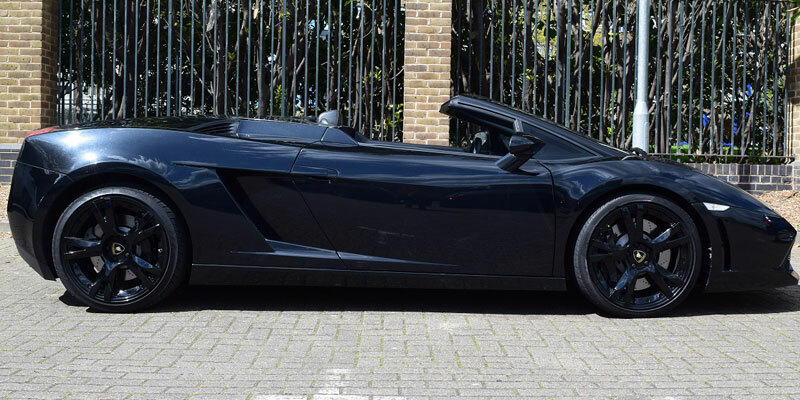 Hire this Lamborghini Gallardo, throw the top down and disappear for the weekend and this car will remind you why you love supercars. 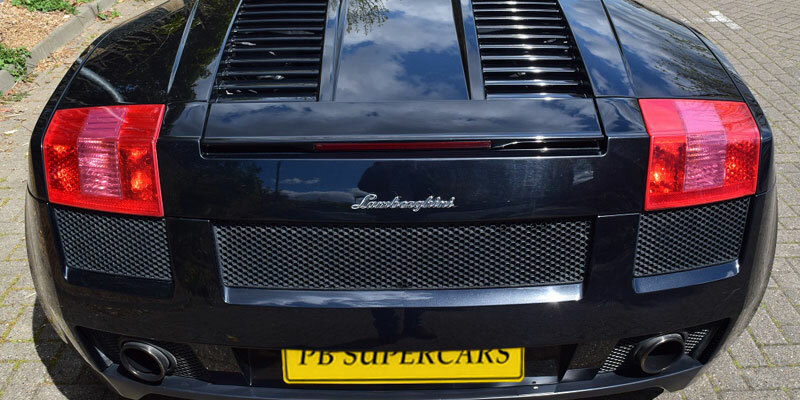 Hire a Lamborghini Gallardo from PB Supercars to fulfill your dream of driving this amazing car, famed for it's great looks. 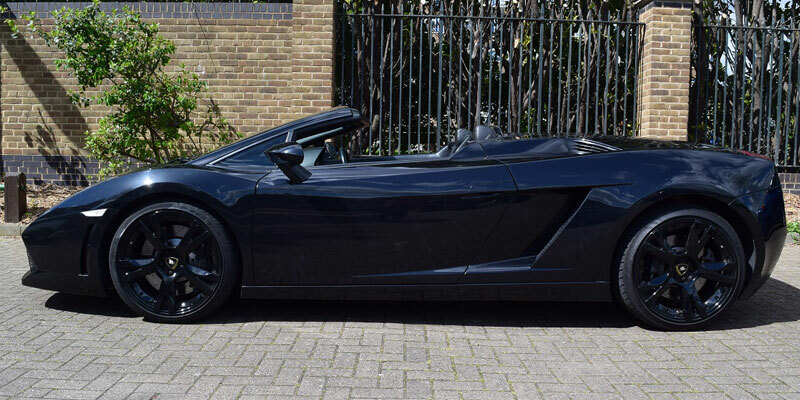 See our other Lamborghini hire cars online and view the prices to rent supercars from us.